Have you been struggling to get the results you want for your business on Facebook? 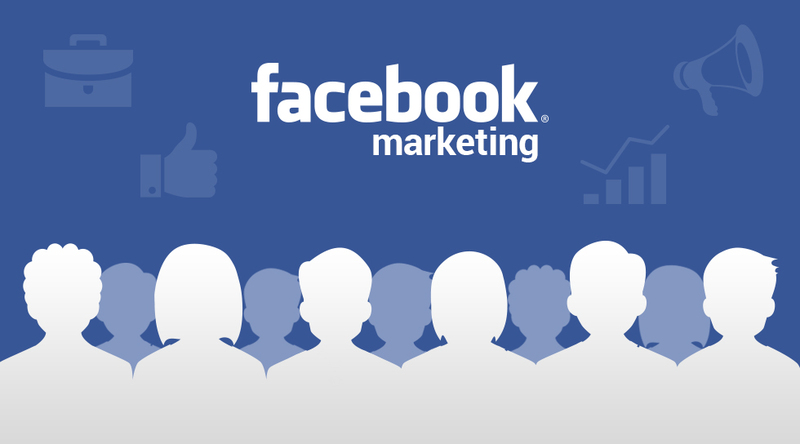 Are you wondering why real estate Facebook marketing just doesn’t seem to work? Here's a real estate Facebook marketing challenge for you that’s going to change everything! While Facebook ads definitely have their place, pouring money into advertising on Facebook week after week, month after month can be draining--both on your marketing budget and your overall energy level and productivity. This can be especially true in real estate because ads are expensive and the cost is on us. We’ve given up the comfort and security of the 9-5 workplace for the opportunity to be our own boss and create our own success. And it’s awesome! But this also means that we need to be extra careful about how and where we spend our money and time. There are definitely still lots of benefits for agents on Facebook. So let’s get into the challenge. I’m going to show you how you can generate free leads from Facebook and what you need to do to replace your monthly budget without spending a cent. After you’ve friend requested 10 people, close the app. Seriously. Don’t check what’s trending or start scrolling through your feed. 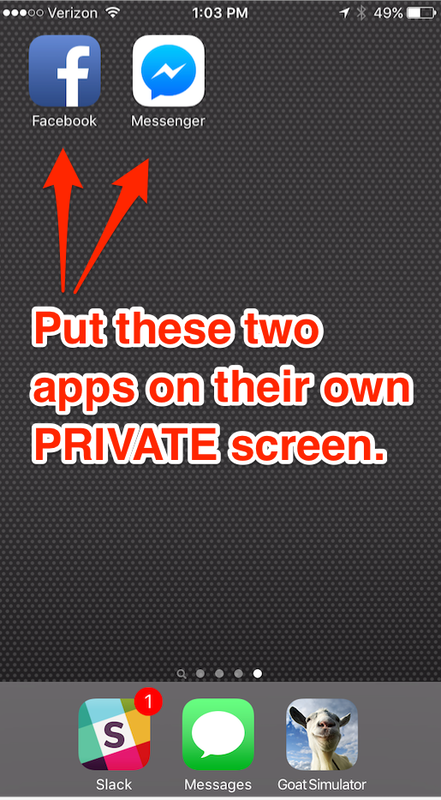 And definitely don’t wait around to see who confirms your friend request. Get going on the next step! Hey Jane! Did you see that [game/movie/weather/event/festival] yesterday? It was awesome. How are you doing lately? Now close the app and get on with your day. At this point you’ve already touched 20 people without spending a single dollar, plus you’ve saved yourself $40 bucks! If you touch 10 people on Facebook everyday that’s 50 more people every week that you’re reaching and then an additional 50 conversations you’ve also started via the Facebook Messenger App that can all easily turn into new leads. That’s 100 people that you’ve exposed your business to in five days. And believe me, they will thank you for it. It’s a fact that more than 50 percent of Americans will buy or sell real estate in the next five years, so you can be sure that the folks you’re connecting with are going to be glad to have an expert like you in their corner. Just remember that Facebook is a social network and people are logging in everyday, often multiple times per day, to connect. What this means for you is that you simply don’t need to spend money on Facebook to reach new people and generate more leads. You just need to take action, and the Facebook 10x10 Challenge is one way for you to take massive action. And get results. Great idea! One challenge is to keep from getting caught up in long distracting messaging with old friends after your initial message. Other than that, its a great idea. One thing to add: positivity is something that is powerful on Facebook. By commenting on a few friends posts with something very encouraging or positive, you will have caused that person and those who see his post, think positively about yourself. It’s a great thing and can often be contagious. It’s even more powerful when people don’t expect it! That is best advice I have come across in years. It is brilliant! Get more business without spending more money….